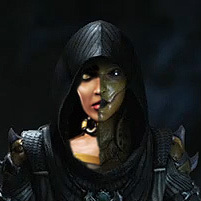 MK11 goes international for special live event! Click here to view live coverage now! The mysteries of Mortal Kombat 11: The Reveal are almost ready to be unveiled! 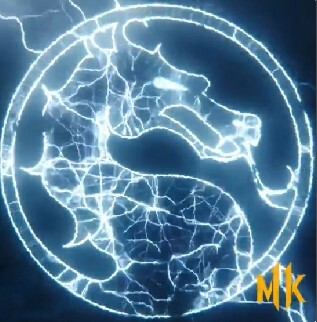 The international event will take MK11 beyond the initial announcement trailer -- showcasing new characters, celebrity impressions, and the first live exhibition matches! Pre-game hype kicks off across international timezones at 10:30AM PST and 6:30PM GMT. Then NetherRealm Creative Director Ed Boon will give fans the reveal they've been waiting for starting 11:00AM PST and 7:00PM GMT. Both locations will then offer bonus material, with hotly anticipated celebrity guests like Ronda Rousey and Xavier Woods, as well as live music from Dimitri Vegas and DJ sets by Lauren Pope, and Don Diablo! The hype train is now leaving the station! MK Online plans to provide the easiest method to follow streams from both locations, as well as our own live feed from The Reveal! Test your sight by keeping your eyes on Site Menus and the Mortal Kombat 11 forum to launch our easy to use feed, and share your reactions! I am gonna be watching all of the news.. I'll be watching the game footage while I'm on break at work. I hope the roster's a good one. @ballerj91 You don't need a Twitch account to watch. As for live chatting, MKO's live event page has that covered. Sitting in a pub round the corner from KOKO in London, about to queue. It's gonna be insane! I tried to fight back the hype but i can't. GET HYPE!!!!!! Not variations again *face palm* Hate variations with a passion. And Brutalities are similar to MKX. Disappointed.